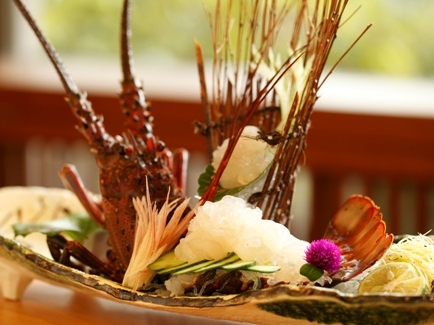 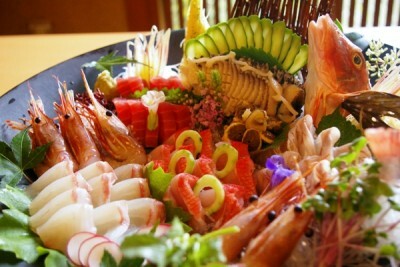 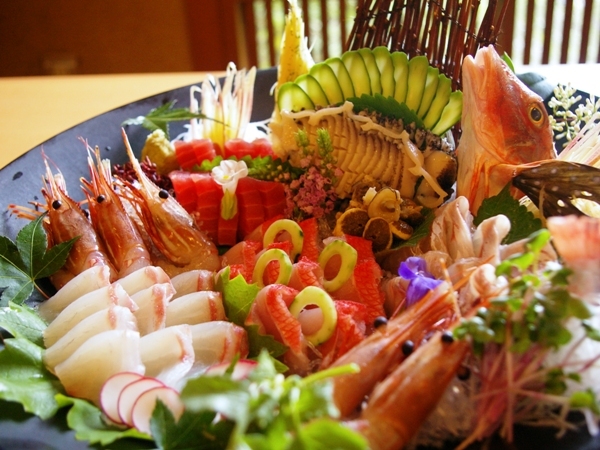 Seafood from local Sagami Bay. 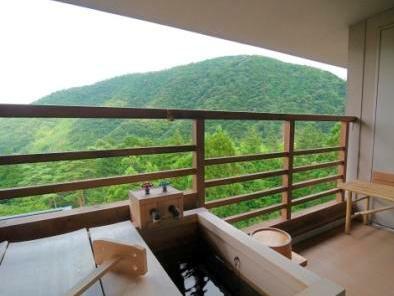 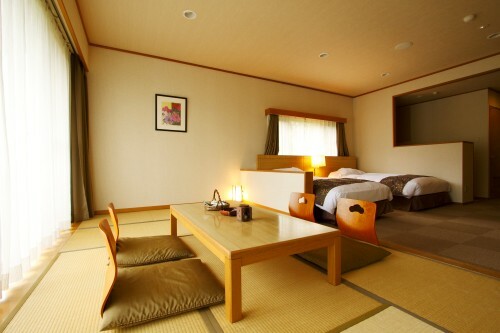 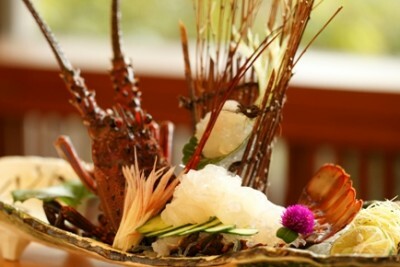 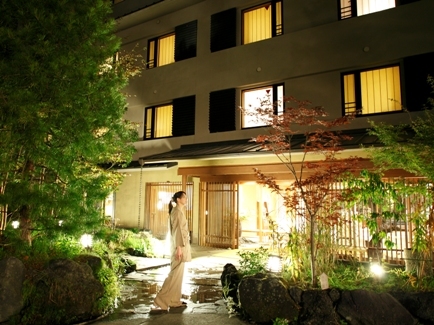 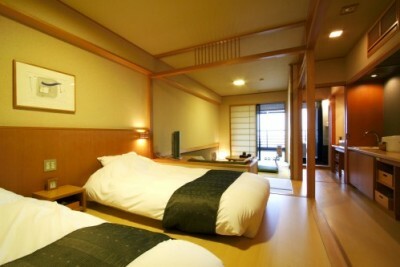 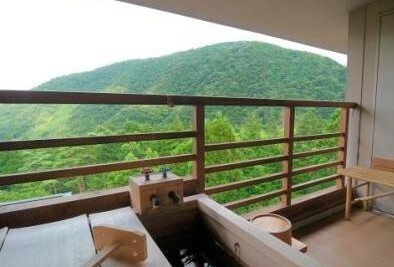 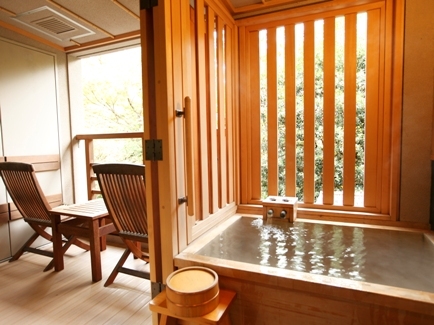 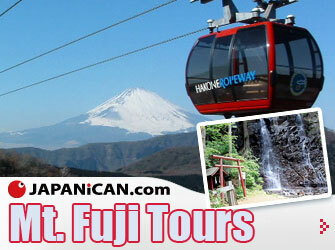 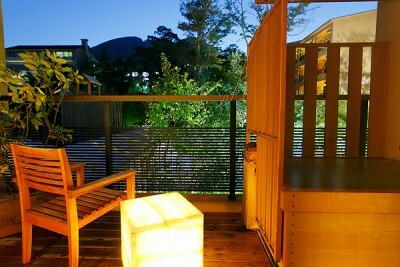 Enjoy two types of hot spring out of the seventeen Hakone baths with 1300 years of history. 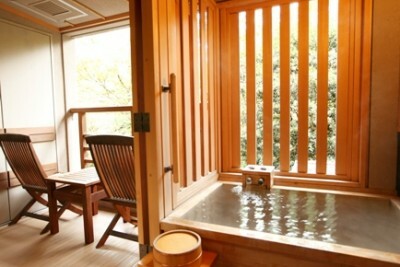 The water is good for joint pain, muscle pain, neuralgia, etc.